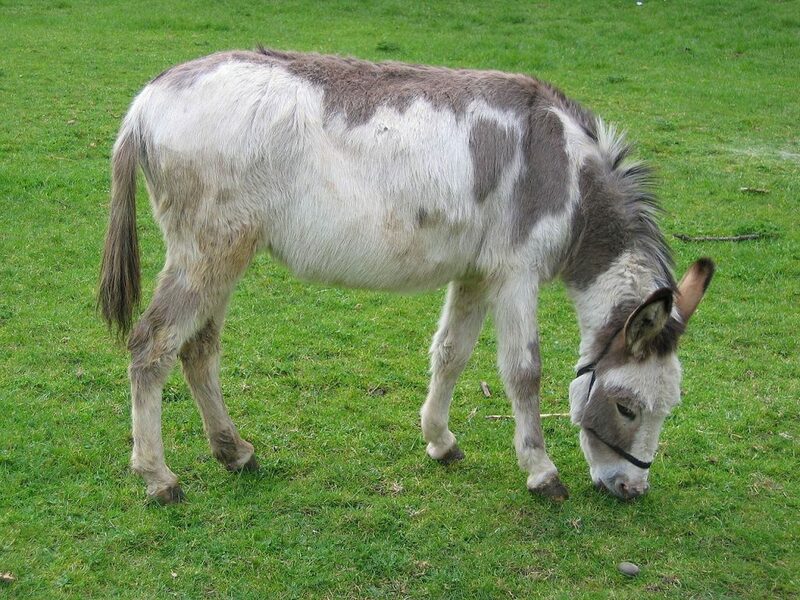 Snuffly pigs, fluffy ducklings, braying donkeys, naughty goats who eat everything you put in-front of them…including the sleeve of your favourite jacket! But who doesn’t love a trip to the farm and aren’t we lucky that London has got so many wonderful and free city farms to offer? One of the largest city farms, Mudchute is set in 32 acres of countryside but right in the heart of East London – impressive hey?! Well there’s more, they’ve currently got over 100 animals and fowl in residence, including cows, several varieties of pig, sheep and goats, donkeys, llamas, geese and the ever-popular Pets Corner, where you have the opportunity to cuddle little furry creatures such as rabbits and guinea pigs. As well as their domestic livestock, it’s also a great place to explore and learn about plants and wildlife. Plus with their Rural Arts Centre facility, there’s also the opportunity to take a peek at the farm’s resident potter, blacksmith and woodworker in their studios. At the Mudchute Kitchen, visitors can enjoy home-cooked breakfasts and brunches, as well as cakes and sandwiches. Mudchute Farm also offer After School and Holiday Clubs for kids on weekdays which are £12.50 and £24.50 per child respectively. You can find out more here. Check out Mudchute’s Upcoming Events here. 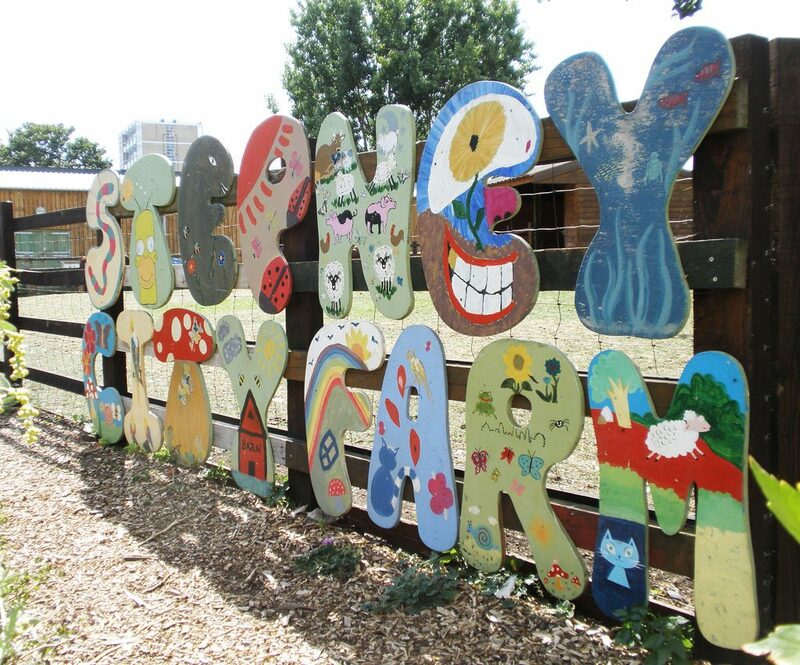 Nestled in the East End, Stepney City Farm is a working farm that has always got plenty of things going on… On the last Saturday of the month they run a Family Farm Club from 1-4pm, where families can drop-in for free nature and gardening activities, arts and crafts and play! The farm is home to a number of different farm animals including sheep, pigs, goats, chickens, geese, donkeys and small animals too. Visitors can buy feed for some of the animals and poultry for £1, which always goes down a treat with the kids! Stepney City Farm’s cafe is a great little retreat which serves up the farm’s best seasonal produce. You can then pick up some of their wonderful homegrown produce to take home with you in the Farm Shop afterwards. The best way to get there is by a short walk from Stepney Green Underground or Limehouse DLR station. 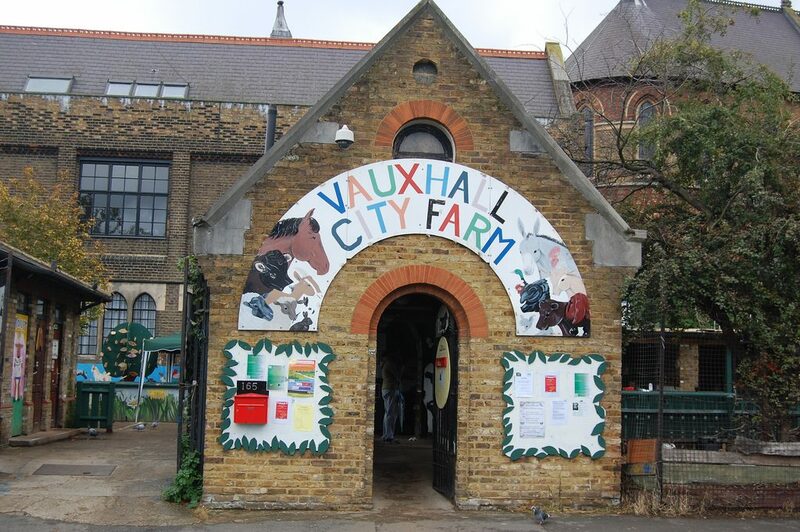 Born in 1976, Vauxhall City Farm has been a favourite among locals for decades. Whether its for riding lessons or to say hello to Tom, Ben & Jerry the Alpacas, Jenny & Edward the pigs, Waffle the Goose, the cheeky Golden Guernsey goats, Stinker & Jemima the Ferrets or a selection of sheep, guinea pigs and aviary birds to name a few…This is a great place to take the kids – particularly small ones as it is not a big farm, which makes it easy and quick to get around (if needed). They often have events and activities for families taking place in the holidays and children can also feed, hold and pet some of the animals with a small donation to the farm. There’s also a small duck pond – who doesn’t love a duck pond?! There is a sweet little cafe onsite called The Old Dairy Cafe which serves good value, wholesome meals to keep rumbly bellies at bay, plus all profits go towards running the farm. The cafe follows the same opening hours as the farm which are: Tuesday – Sunday 10:30am – 4pm. By public transport: The farm is a short walk from Vauxhall underground, train or bus stations. By car: There is on-street, metered parking nearby. Note the farm is inside the congestion zone. The farm is fully wheelchair accessible. This is probably one of the best city farms in terms of the activities and workshops it offers for families and children. From free to around £4 per child, children can get involved in a whole host of activities, from gardening to pottery, pony rides to baking! 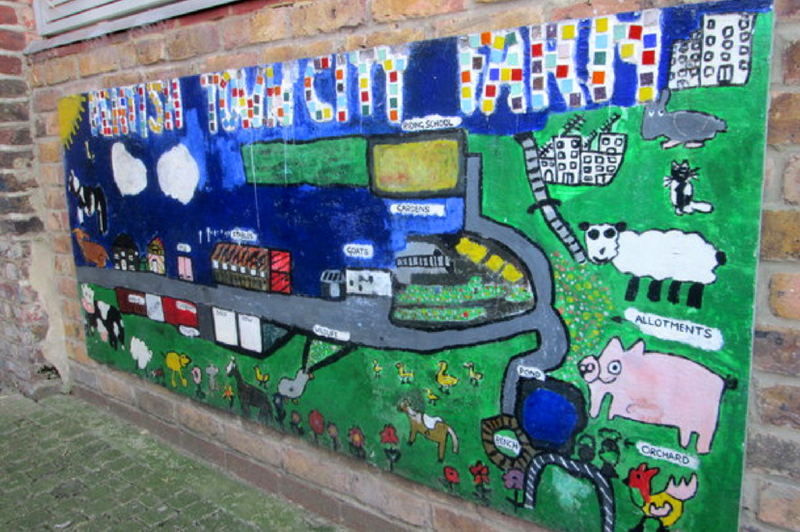 Like Vauxhall City Farm, Kentish Town City Farm is set on a four-acre site and is therefore small and easy to get around with little ones. Although it may not have as many animals as some of the other city farms, you can still expect to see ducks, chickens, sheep, goats, a pig, a cow and its three horses named Jester, Champion and Murphy! The farm runs a fully BHS (British Horse Society) and RDA (Riding for the Disabled Association) approved riding program and has a fully floodlit outdoor arena. It is open daily from 9am – 5pm and also offers children’s parties, with a party room that can hold up to 25 children. After an hour or so of wandering around the farm and saying ‘hello’ to the animals, you’re then only a short 10-15 minute walk away from Parliament Hill with its lido and playground, plus plenty of great places to take the kids for a quick bite to eat. By public transport: Head to Kentish Town on the Northern Line or Gospel Oak on the Overground, Kentish Town on the Thameslink rail service or buses C11, No. 24 & 46, No. 134, 214 & C2 also stop nearby. By car: Free parking on Grafton Road after 11am (Monday – Friday) and all day at the weekend. There is also Pay & Display parking on Queen’s Crescent and Vicarage Road on busier days. Note Thursday & Saturday are market days, so the area may well be busier at these times. If you’ve got kids who just love animals, why not check out some other places you could go and you may also find some helpful ticket savings.